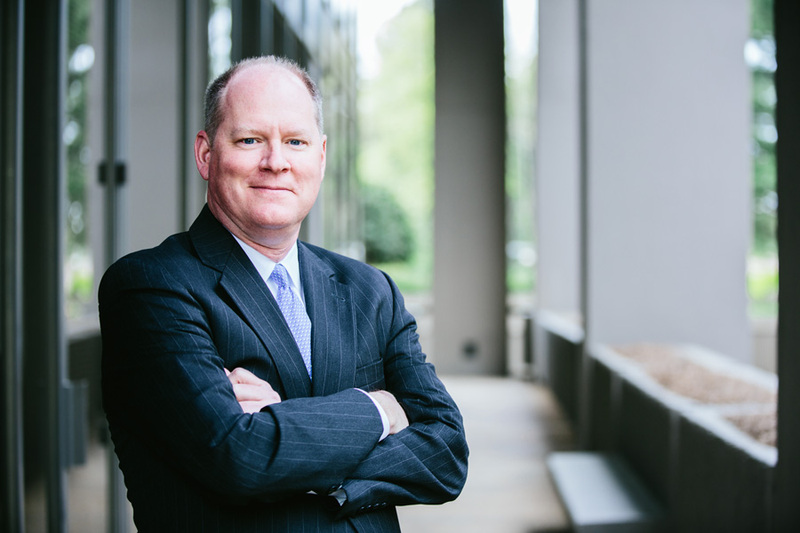 Bill Horlock has more than 25 years of experience litigating in the state and federal trial courts of Georgia. He focuses on defending corporations and individuals against claims arising from product defects, trucking accidents, malpractice, construction defects, and toxic torts. Bill also leads the firm’s subrogation and recovery team. Mr. Horlock is a regular seminar speaker and is active in the Defense Research Institute and the Georgia Defense Lawyers Association.